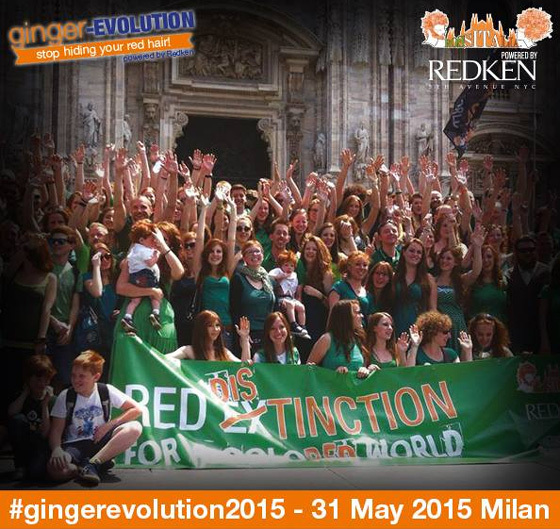 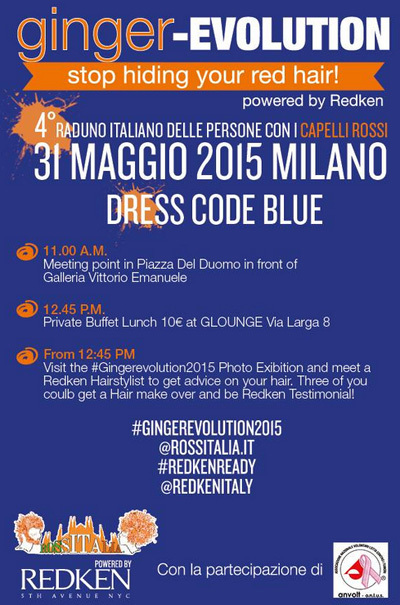 This entry was posted in Ginger Singles, Uncategorized and tagged Ginger Evolution, Italy, Red Hair, Redken on May 26, 2015 by admin. 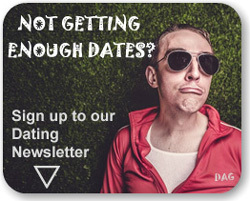 Hello, I simply wanted to say thank you for the heads up! 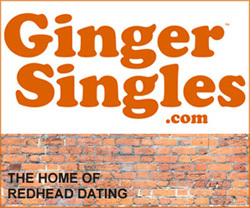 Besides that, wonderful site!